Our chapter is happy to be working with Meteorologist Christana Kay in support of “Operation East Coast,” an effort to provide aid to Hurricane Florence victims. 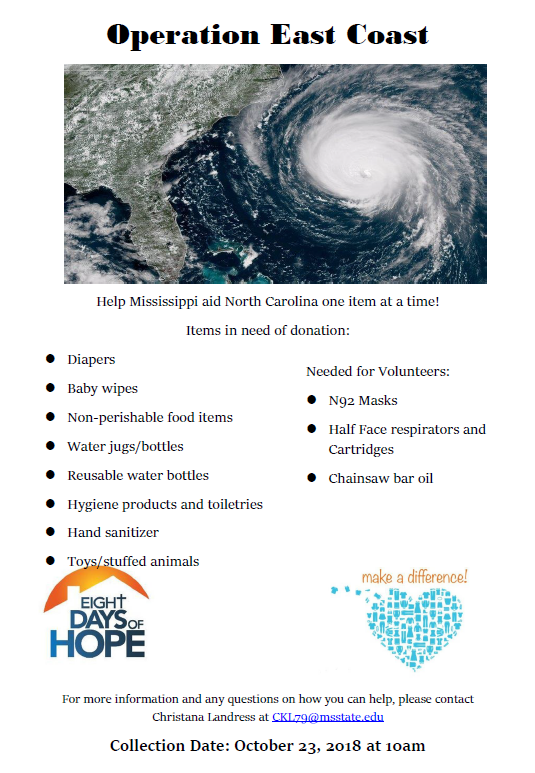 We will be collecting donations at our next meeting on Monday 10/15, but please get in touch with Eric Carpenter if you would like to contribute and can’t attend. Given that Christana is in Starkville, she proposed that the chapter place an online order through the Walmart there for her to pick up, so cash may be the easiest way to help. The deadline for contributions will be October 23rd. Officers were elected for the 2018/2019 year following our first online nomination and election process. The Central Mississippi Chapter of the NWA and AMS was accepted into the NOAA Weather-Ready Nation Ambassador program today. The Weather-Ready Nation Ambassador initiative is an effort to formally recognize NOAA partners who are improving the nation’s readiness against extreme weather, water, and climate events. As a part of the Weather-Ready Nation partnership, the Central Mississippi Chapter of the NWA and AMS will commit to working with NOAA to help strengthen national resilience against extreme weather. 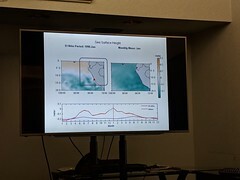 More information about the program can be found on the web: http://www.nws.noaa.gov/com/weatherreadynation/. 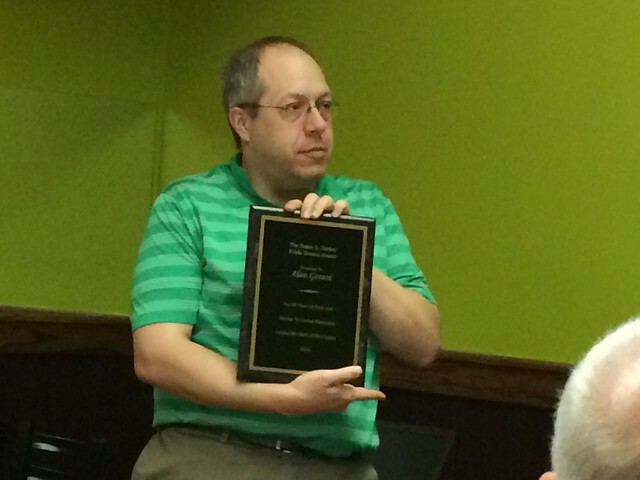 During the February 2016 chapter meeting, former chapter president Alan Gerard was presented the Susan S. Oakley Public Service Award for his many years of dedicated service while working for the National Weather Service office in Jackson and serving as a chapter officer. Alan was one of the original founders of the chapter award which is given for special acts of public service and is named after one Mississippi’s pioneer weather observers. Click here for more information about Susan S. Oakley and her contributions. Officers were selected for the 2015/2016 year. Officers were nominated and elected for the 2014/2015 year. 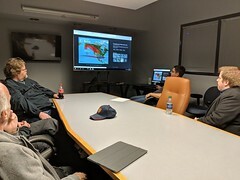 Welcome to centralmsweather.com, the new Internet home of the Central Mississippi Chapter of the NWA and AMS! With the launch of the new site, we hope to make it easier to find information about our chapter including past and upcoming meetings, how to become involved, and how to interact with us. We also hope that you find the new site to be visually pleasing and easy to navigate. An RSS feed of the latest posts to the site will provide a convenient way for you to be notified of the latest postings. Just add our RSS feed to you favorite RSS reader, such as Google Reader. There is now a mobile version of our website, tailored for easy readability on your smartphone or other favorite mobile device. The mobile version will display automatically when you visit centralmsweather.com on most mobile devices. Look for Share This under each news update. This provides a convenient way to share chapter news via email and social media or even just print an article. There have been several other small changes that we hope you’ll appreciate. If you have any suggestions, you can let us know by going to the Interact section. Now it is time for you to give the new site a test drive for yourself. Enjoy! We now have a Flickr account! We will use it to post pictures from chapter activities. You can see our Flickr photostream by clicking here. 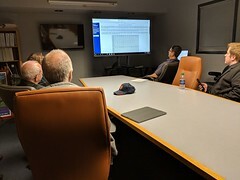 We will include a link to an image set from each meeting in the meeting summary update. Some of the most recently uploaded images will also be featured on the right side of our website.